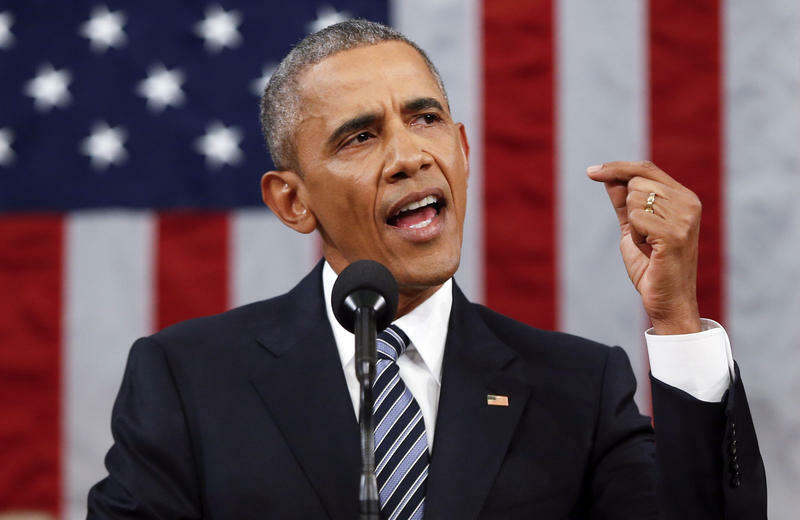 Obama has spent much of his post-presidency on the political sidelines, but in the speech he was more "pointed" in his reflection on the current political environment, including President Donald Trump. The speech was expected to be a preview of the argument Obama will make this fall campaign season. After the speech, Obama travels to California to campaign for more than a half-dozen House Democratic candidates at an event in Orange County. Next week, he'll return to the campaign trail in Ohio to campaign for Richard Cordray and other Democrats.